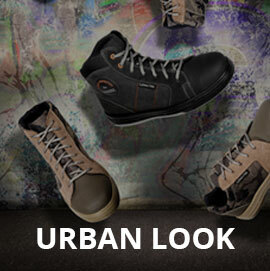 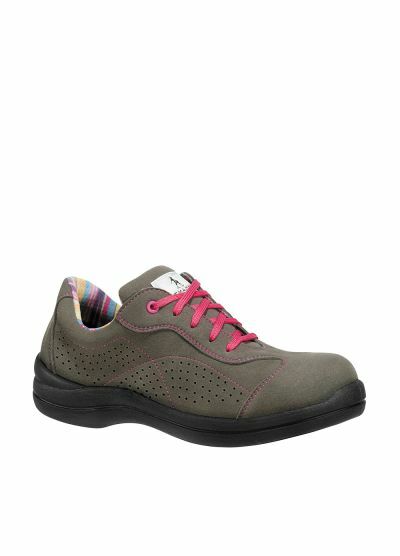 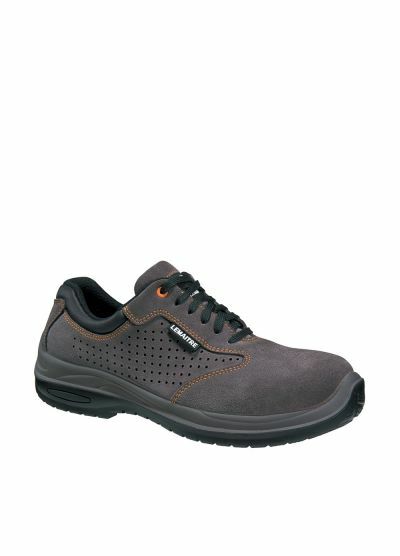 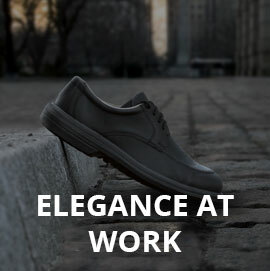 Breathable safety footwear in perforated suede leather. 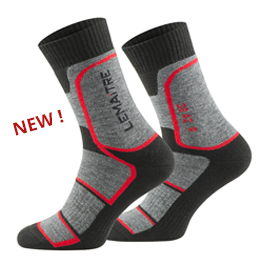 Breathable micro-porous lining. 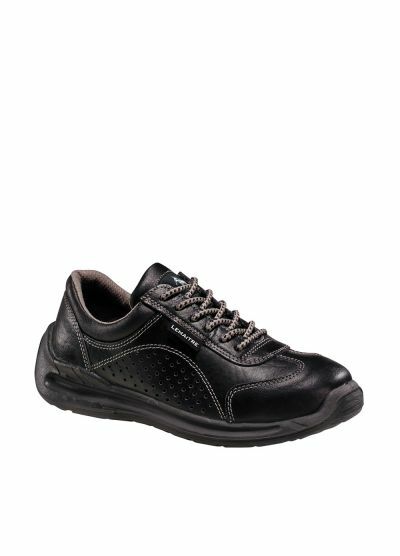 High breathability of the foot!